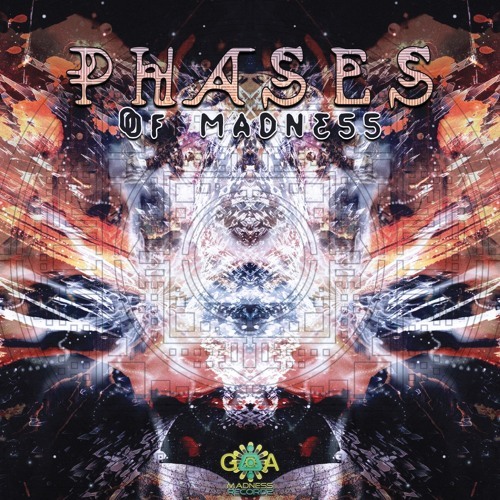 @goa-madness-records: shades of Astral Projection in this one, brilliant sounding track! im realy excited about this ! Buy V.A Phases Of Madness (Preview) OUT NOW!! Users who like V.A Phases Of Madness (Preview) OUT NOW!! Users who reposted V.A Phases Of Madness (Preview) OUT NOW!! Playlists containing V.A Phases Of Madness (Preview) OUT NOW!! More tracks like V.A Phases Of Madness (Preview) OUT NOW! !